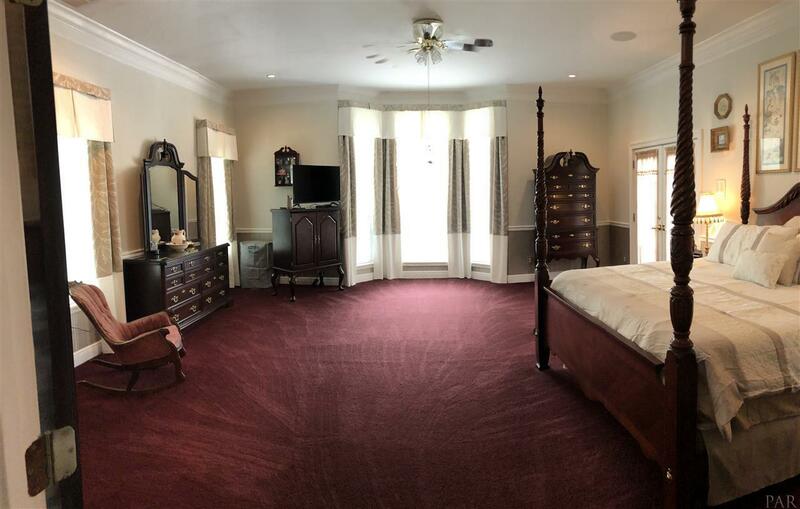 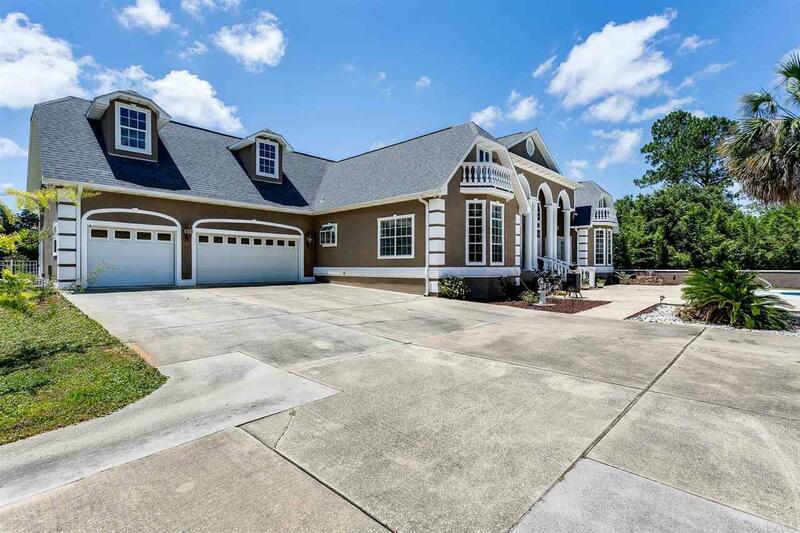 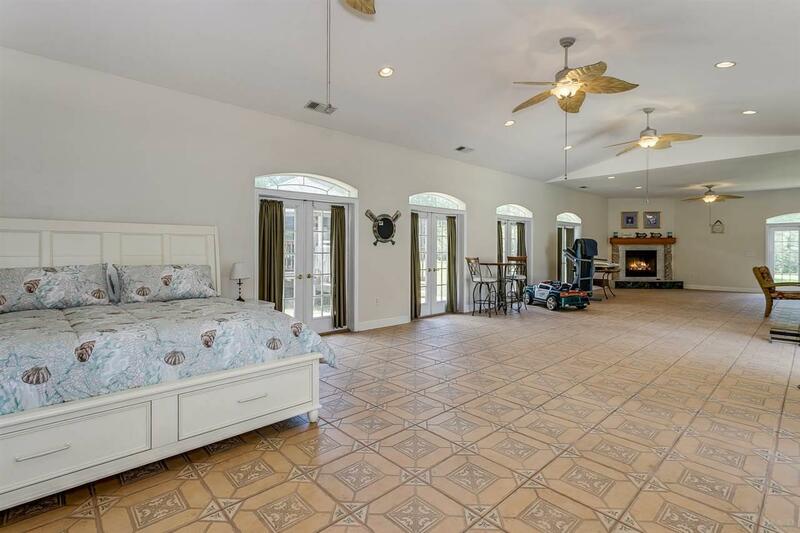 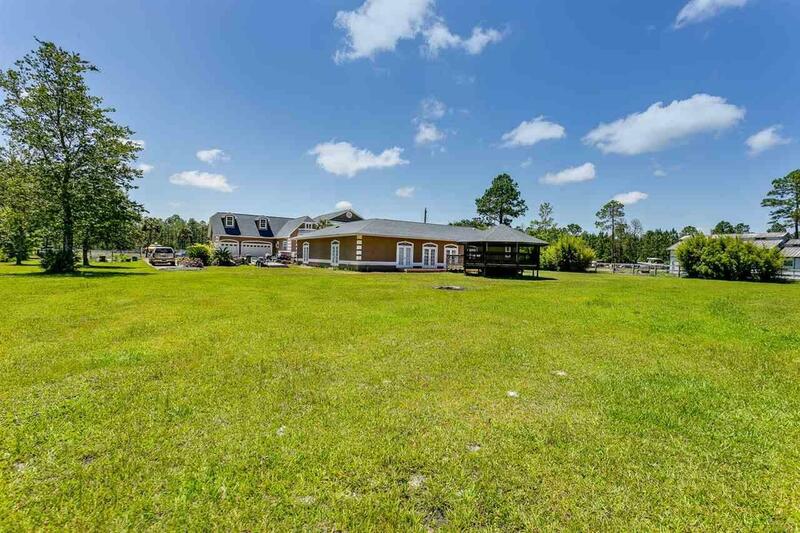 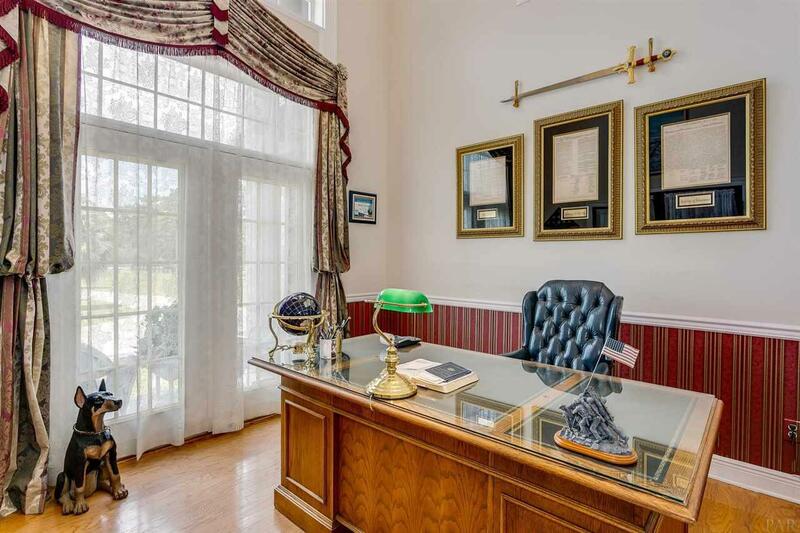 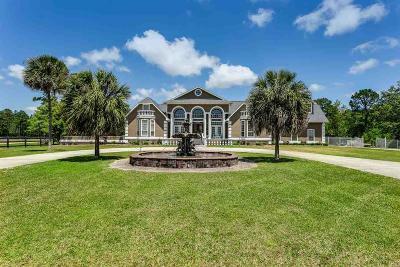 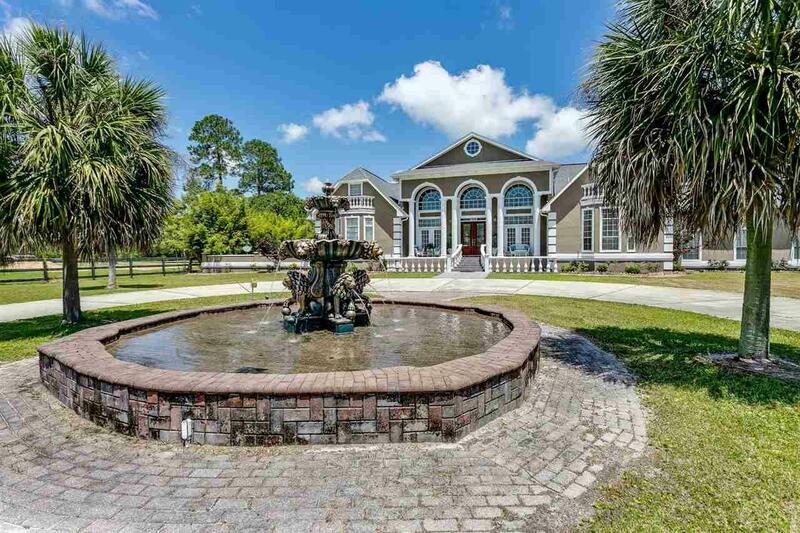 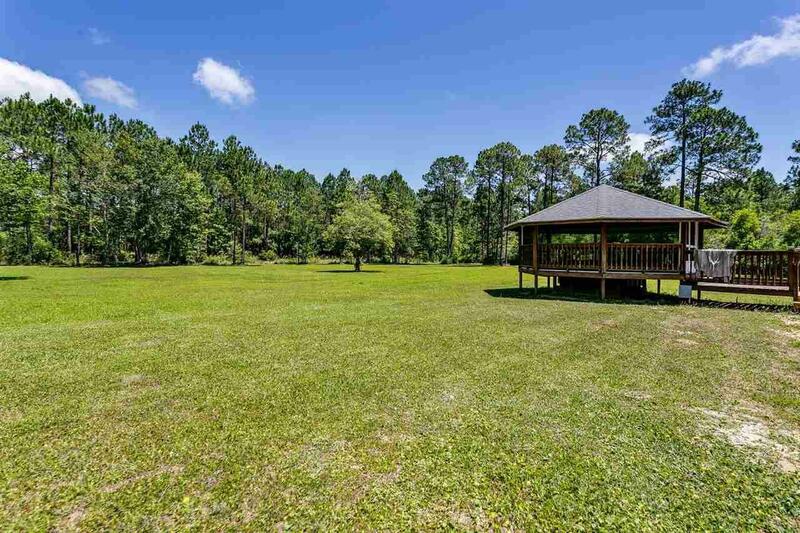 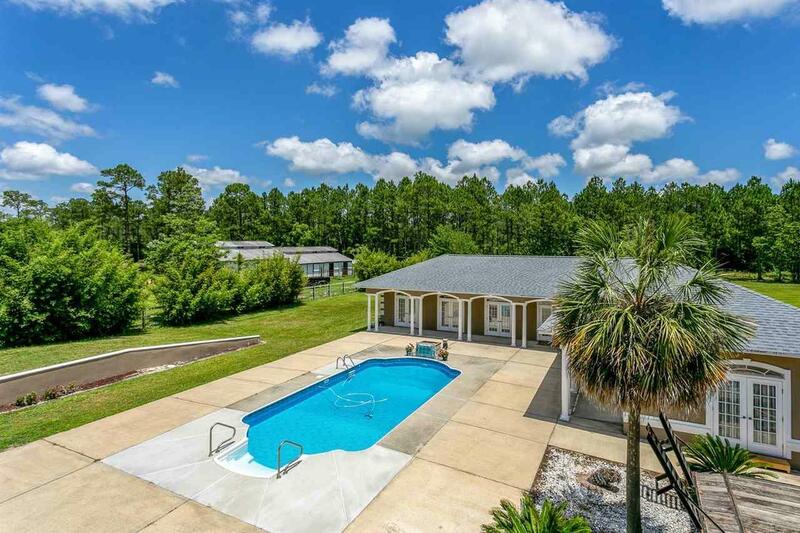 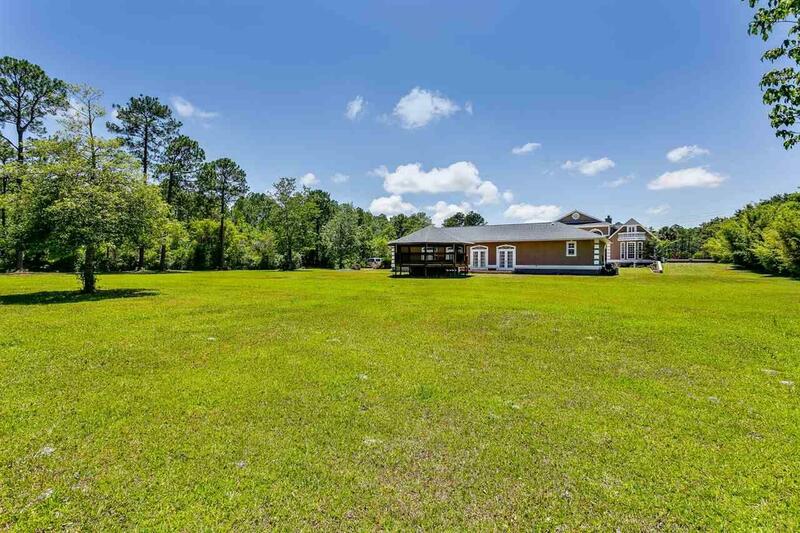 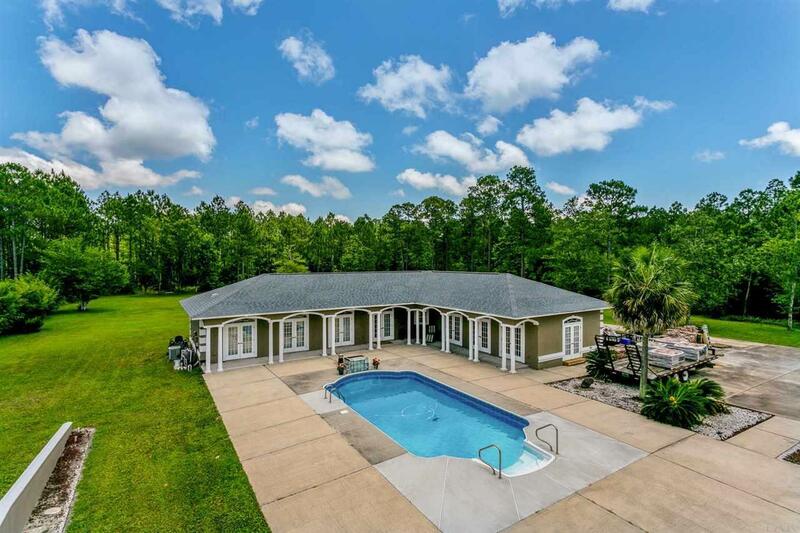 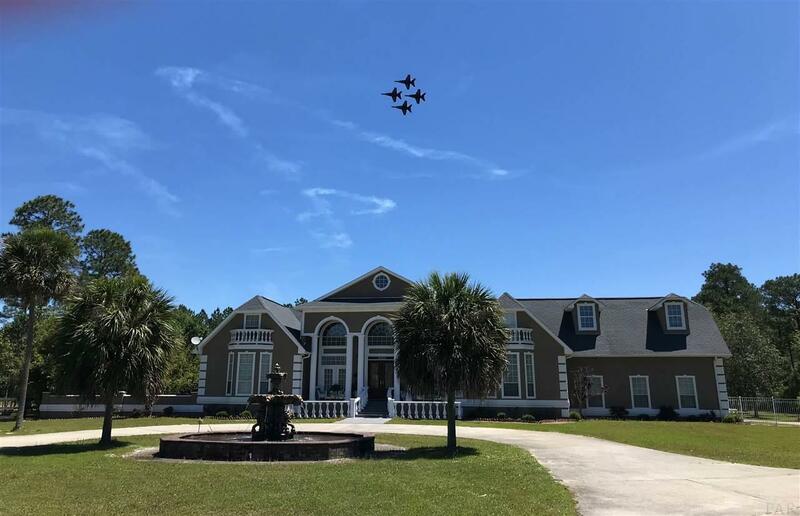 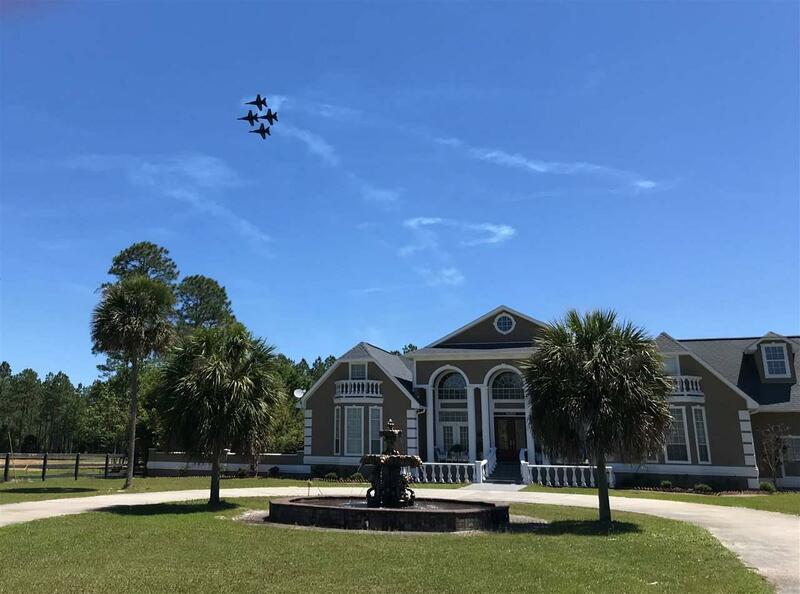 Luxurious Executive Home or VRBO, this Exquisite Home is conveniently located near our Beautiful White Sandy Beaches & sits on 4.7 Beautiful acres of land so bring your horses & enjoy the abundant wildlife from deer to wild turkey. 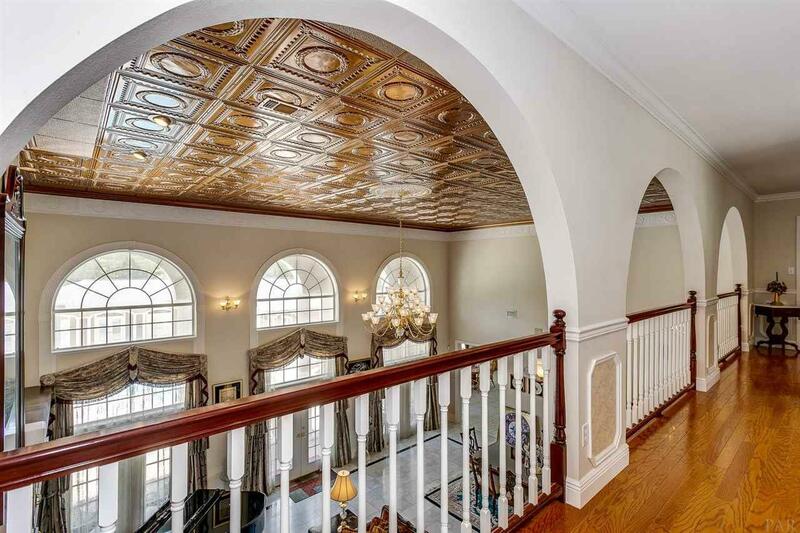 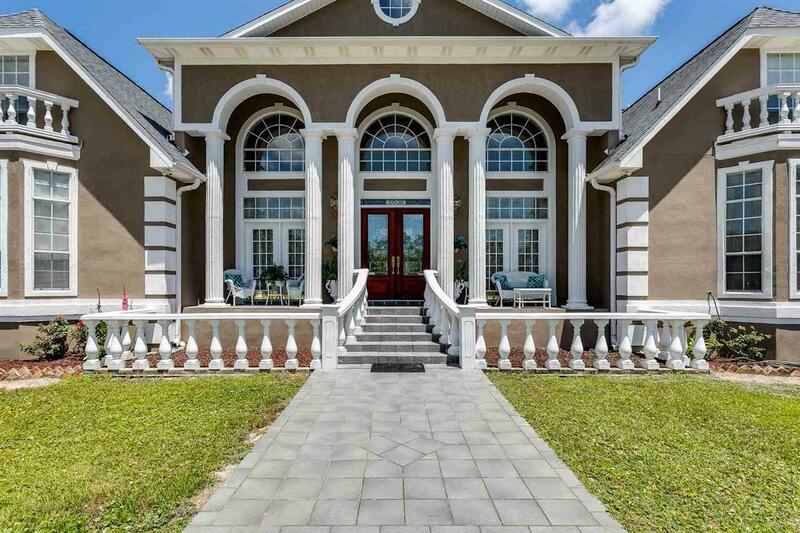 Breathtaking is the Only way to describe this One of a Kind Custom Built Home. 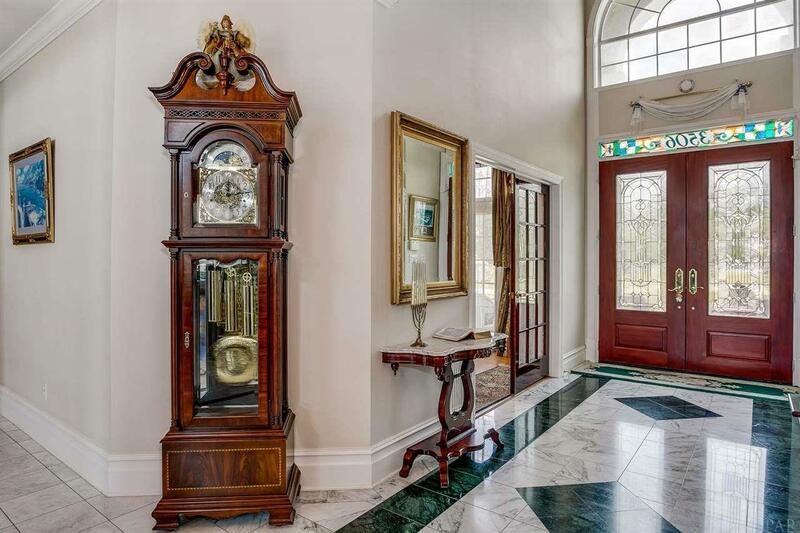 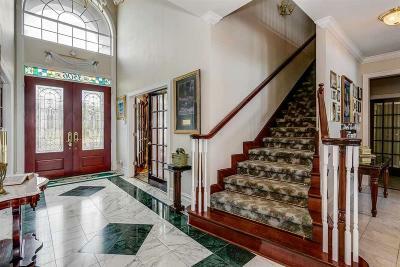 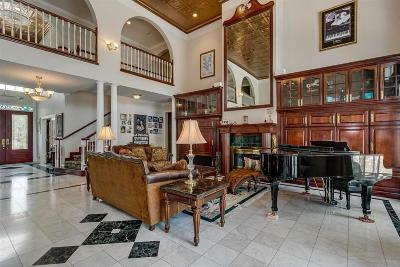 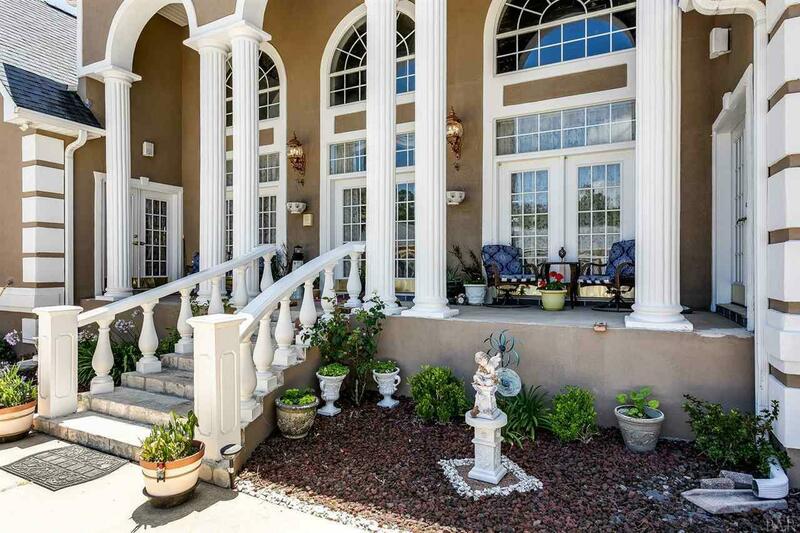 From the moment you enter this gated property you will be amazed at the Architectural Beauty. 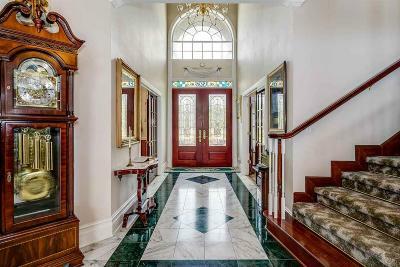 Entering the foyer you&apos;ll notice the soaring 20 ft high ceiling & 24 kt Gold Plated Chandelier & an Office/Study or Bedroom on either side. 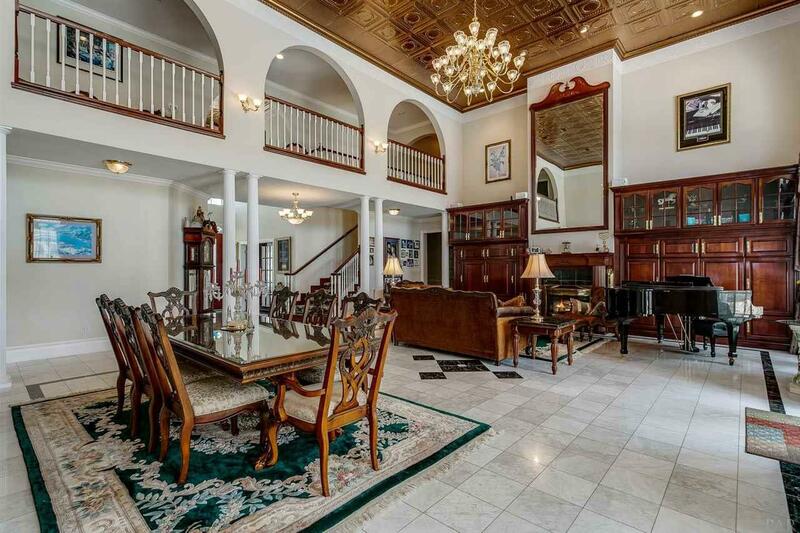 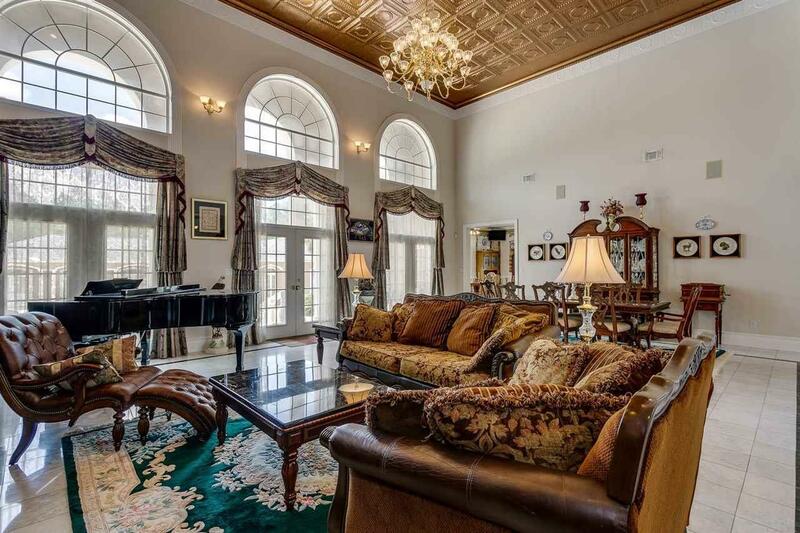 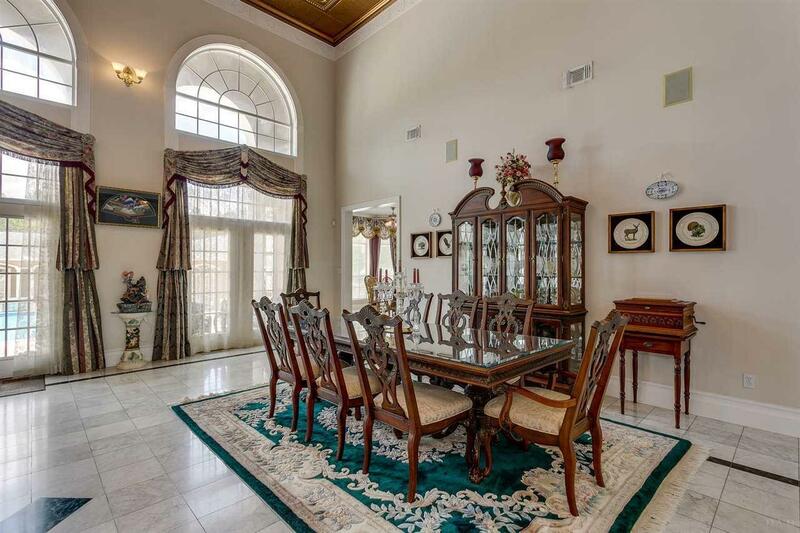 Moving forward is the Stunningly Beautiful Grand Living Room & Dining Room. The fireplace is sure to catch your eye with the gorgeous custom made mantle & cabinetry that surrounds it. 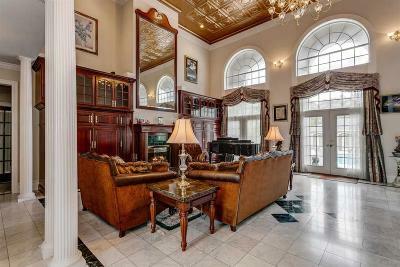 Above the fireplace mantle is a beautiful custom made mirror that goes from mantle to ceiling. 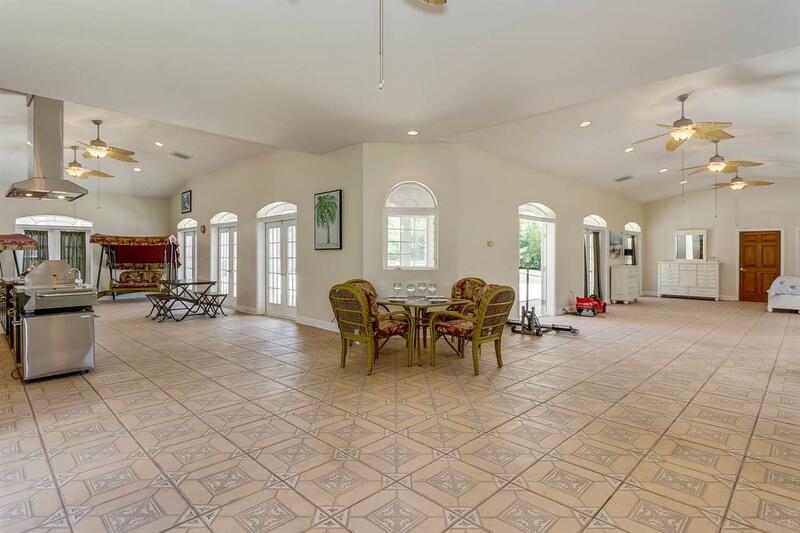 Across the back of the Grand Room you&apos;ll admire the floor to ceiling windows. 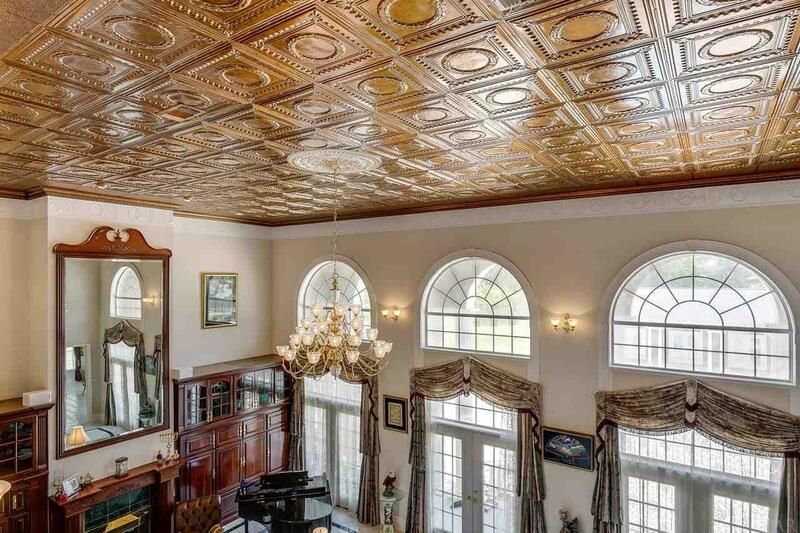 The eloquent trim in this Grand Room was imported and adds to it&apos;s beauty along with the gorgeous copper ceiling tiles & exquisite 24 kt gold plated chandelier. 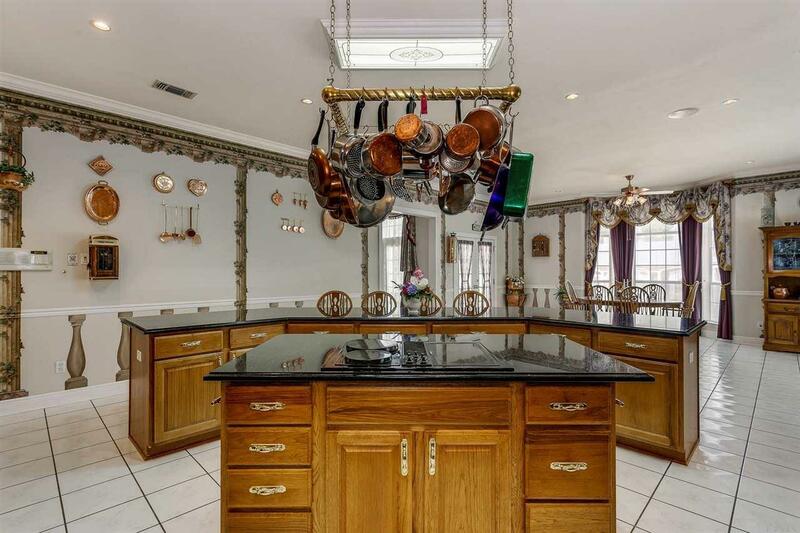 The light fixtures and chandeliers can be electronically lowered and raised for easy cleaning. 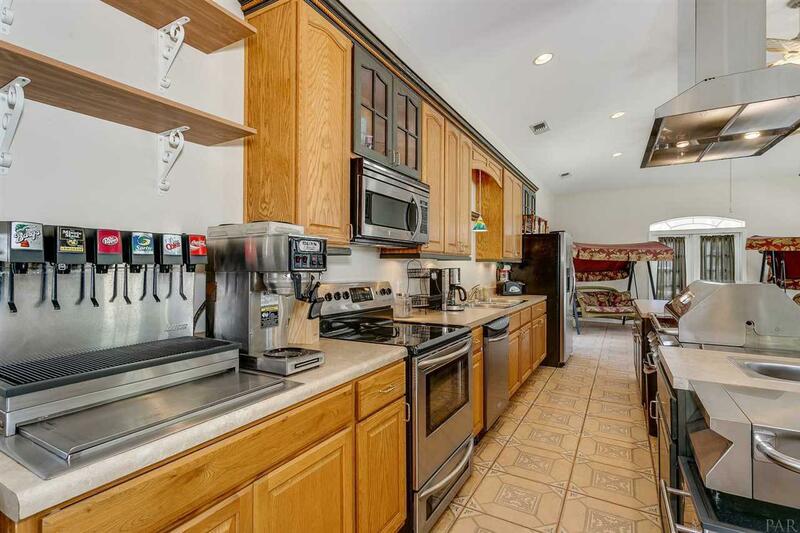 The magnificent kitchen has everything! 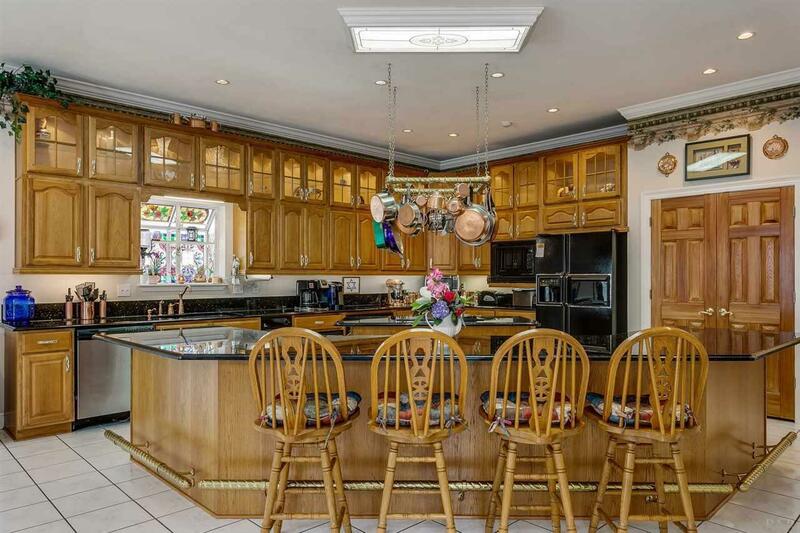 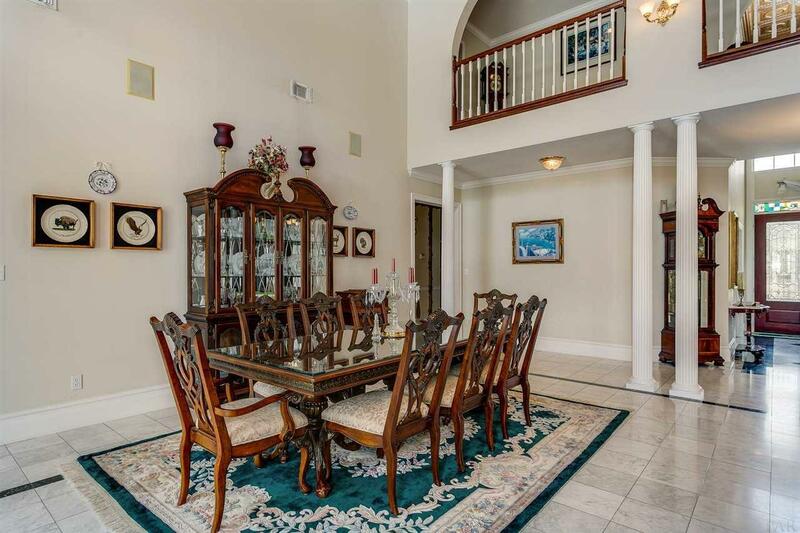 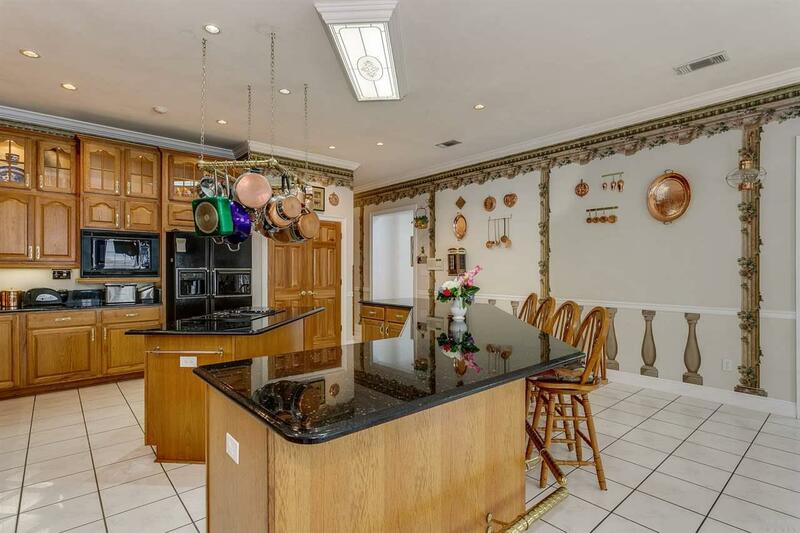 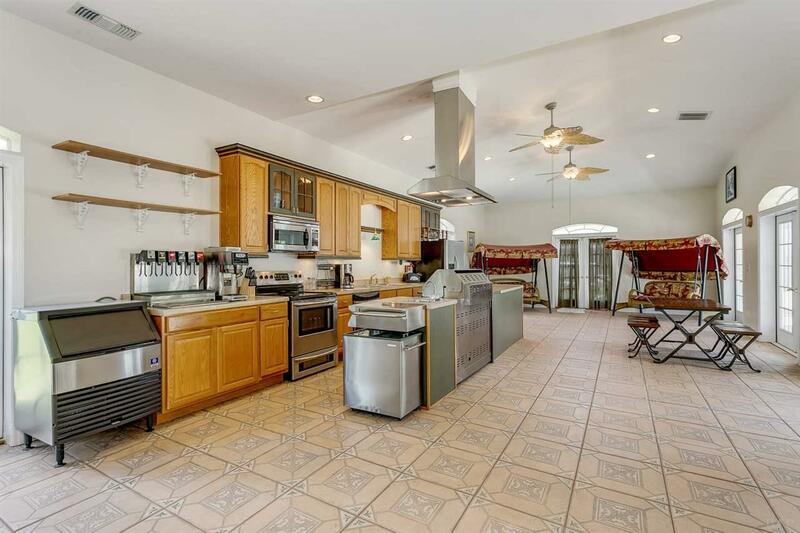 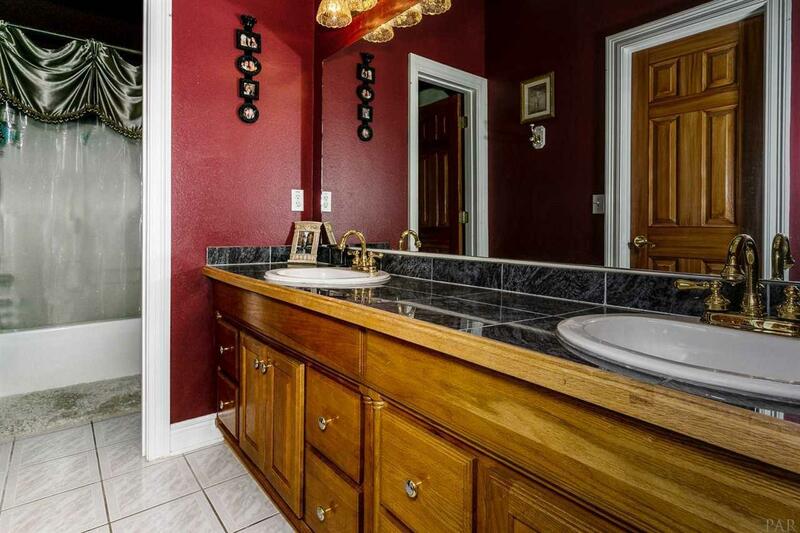 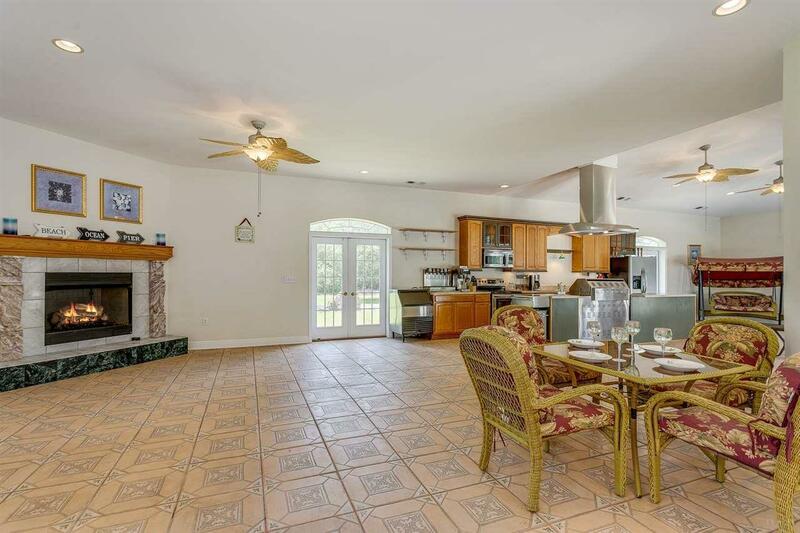 Beautiful lighted cabinetry, granite countertops, large breakfast bar and more. 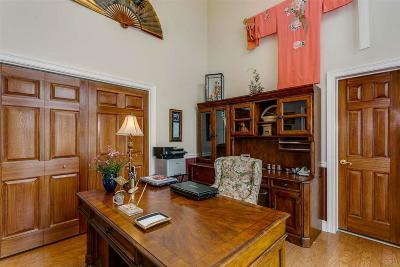 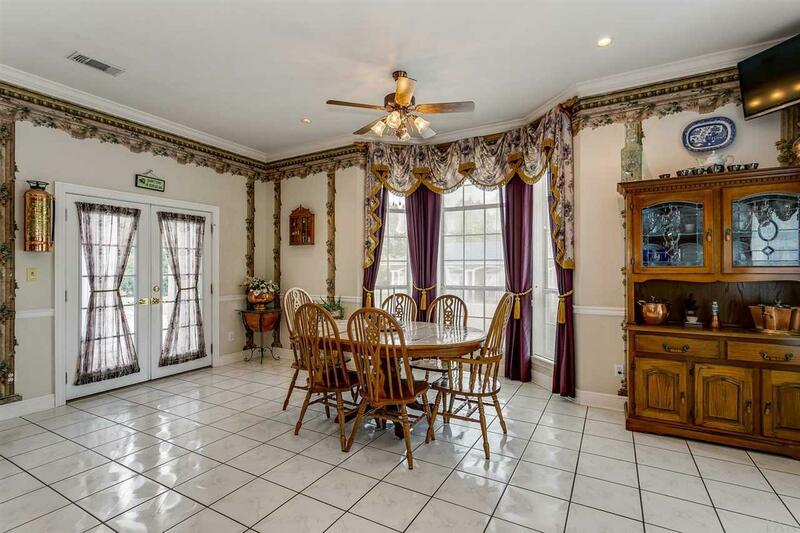 Adjacent to the kitchen is a fabulous breakfast dining room with a lovely bay window. 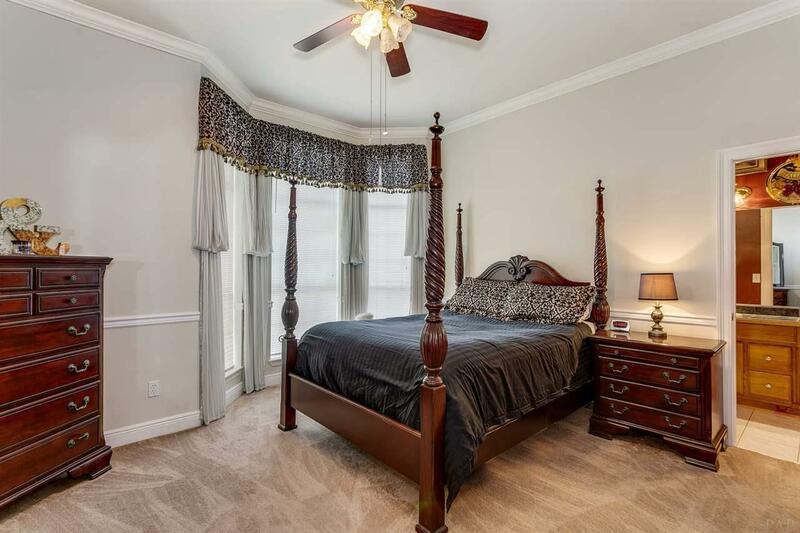 You&apos;ll fall in love with the luxurious Master Suite featuring a beautiful gas fireplace and sitting area. 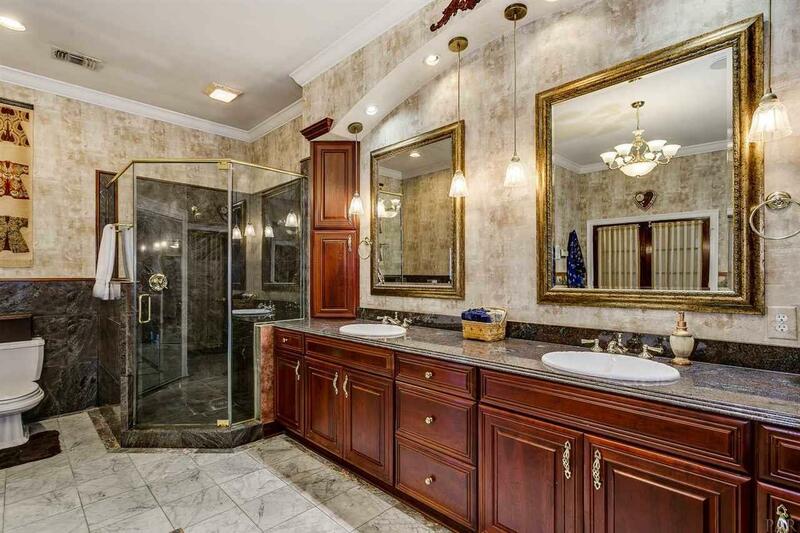 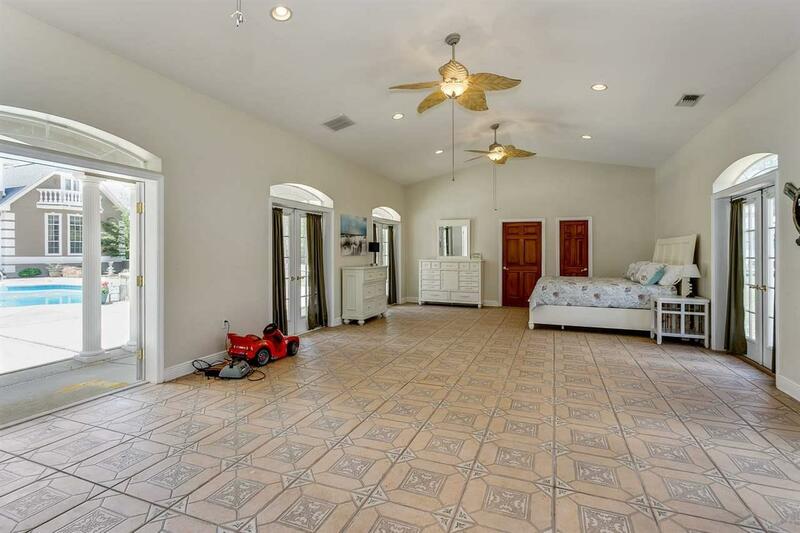 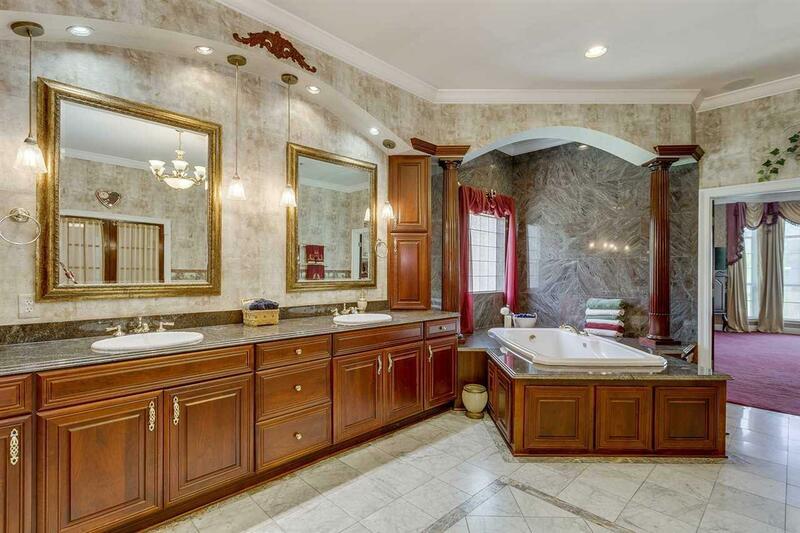 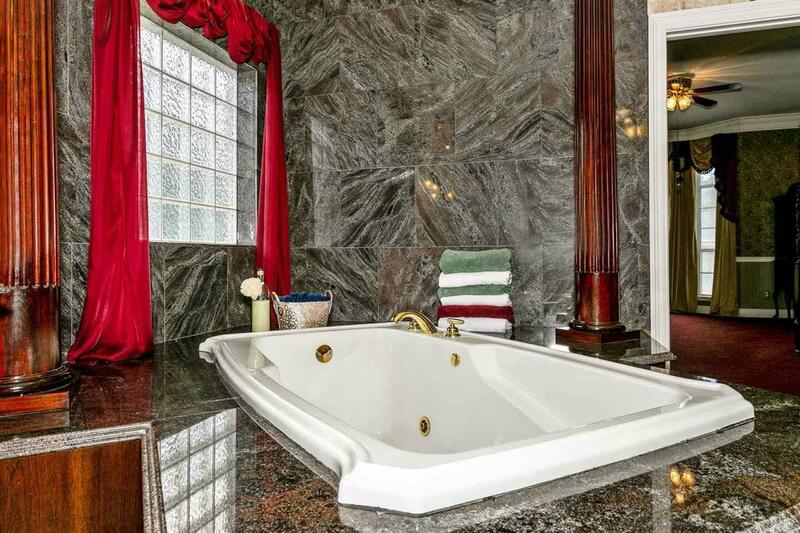 French doors lead to a bath of your dreams featuring a jacuzzi tub surrounded by cherry columns, marble floors, separate shower, double vanities, walk-in closets & sitting area. 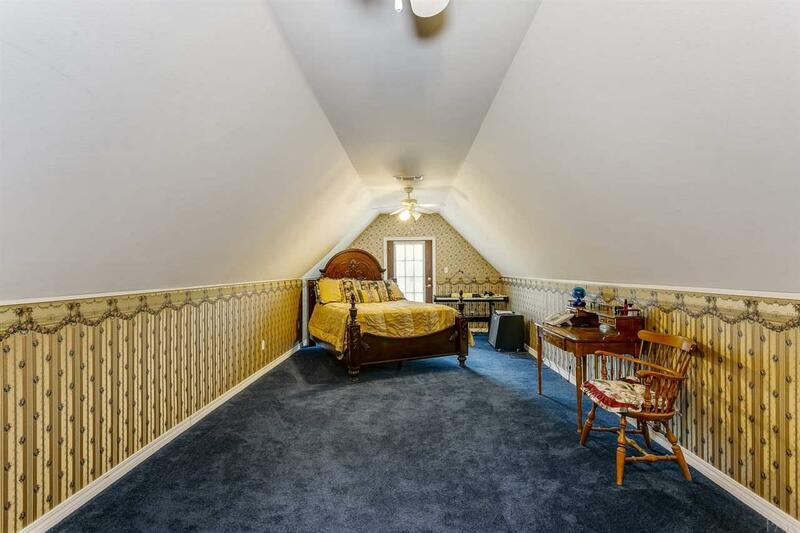 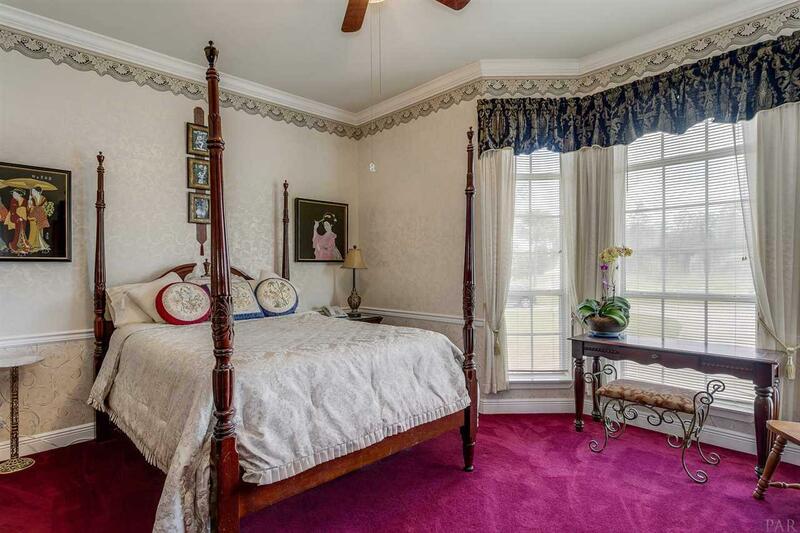 Lower level also features an In-Law Suite, additional bedroom, full bath & powder room. 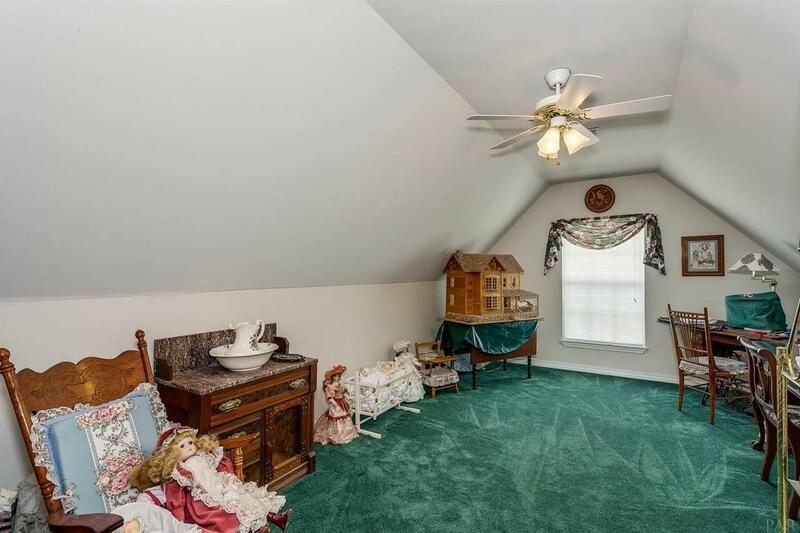 Upstairs are 3 bd/1ba & a bonus room. 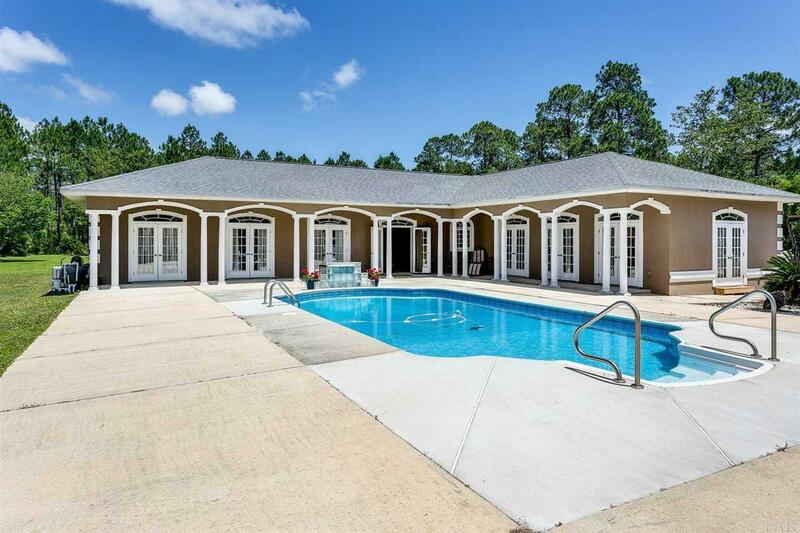 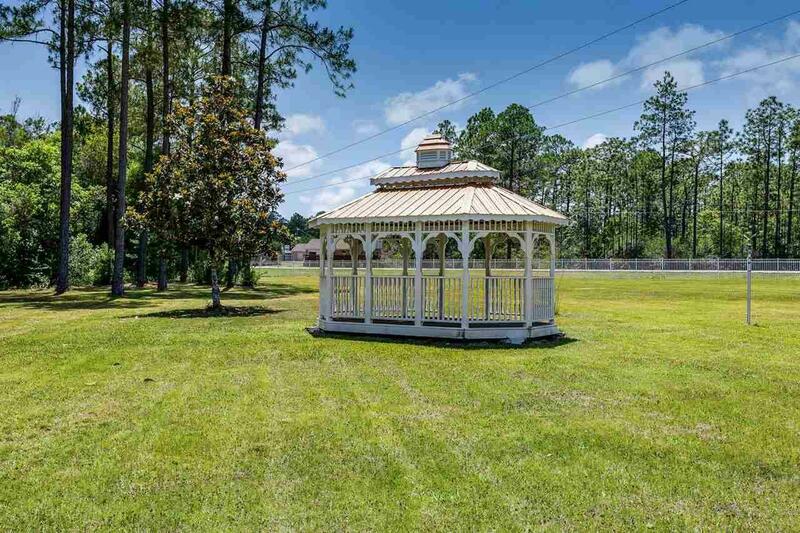 Entertaining will be a breeze in your sparkling pool, gazebo w/hot tub & fantastic guest house with over 2100sq ft of living, full kitchen, bath & more. 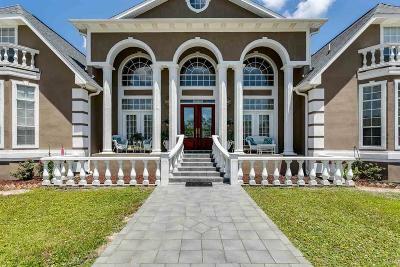 A Stunning home with luxury & comfort throughout!! 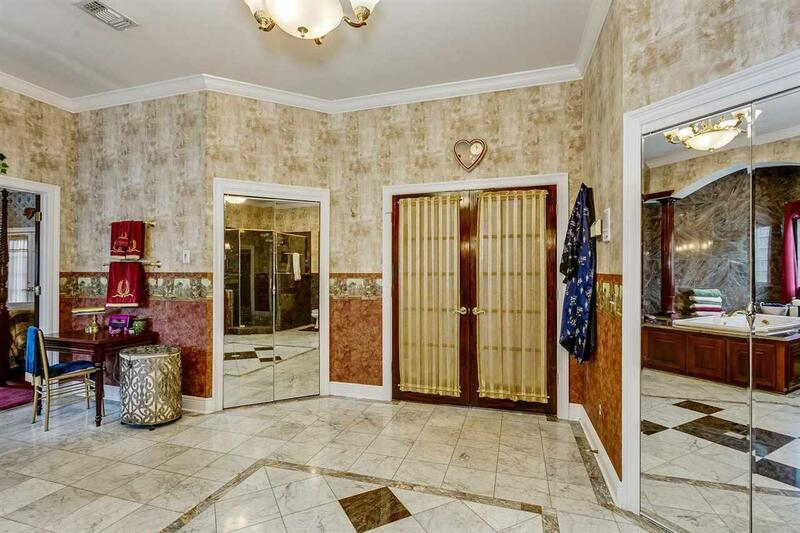 Truly a Show Palace! !